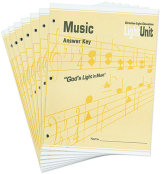 This teacher's manual gives a detailed outline of the content of the eight LightUnits. 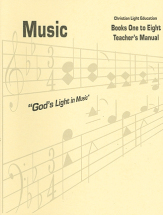 Also includes suggestions for singing and multi-grade sessions and instructions on teaching the eight LightUnits. 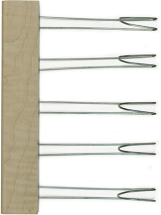 Sturdy, easy-to-use liner for marking the musical staff on chalkboards. Chalk not included. 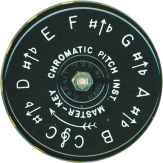 Master-Key, round, chromatic pitch pipe. Boxed in red plastic case. Key C-C. 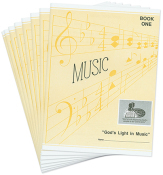 Item: 285155 Publisher: WM Kratt Co. 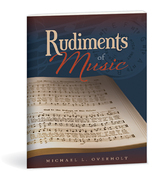 Contains answers for the student book and helpful tips.